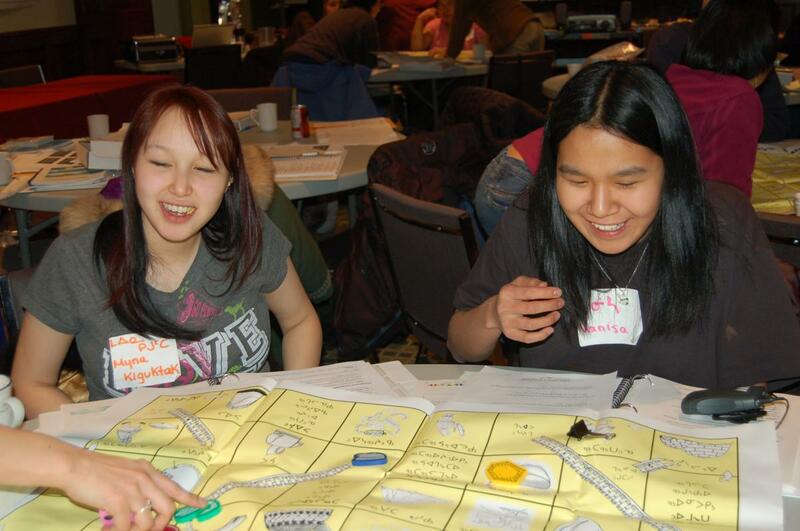 The Nunavut Literacy Council promotes the participation of adults in literacy initiatives in Inuktitut, Inuinnaqtun, English and French throughout Nunavut. The role of the Council is to develop policy, methodology, outreach as well as training and materials used in the delivery of literacy courses in colleges and adult education programs through Nunavut. More than half of Nunavut’s working-age population struggles with serious literacy challenges. Low parental literacy levels have a direct impact on the ability of children to succeed. Parental literacy is a key factor in early child development and can vastly improve outcomes for children. Conversely, low literacy impedes people’s ability to participate in their children’s education, to acquire meaningful employment and to participate in the social and political life of their communities.